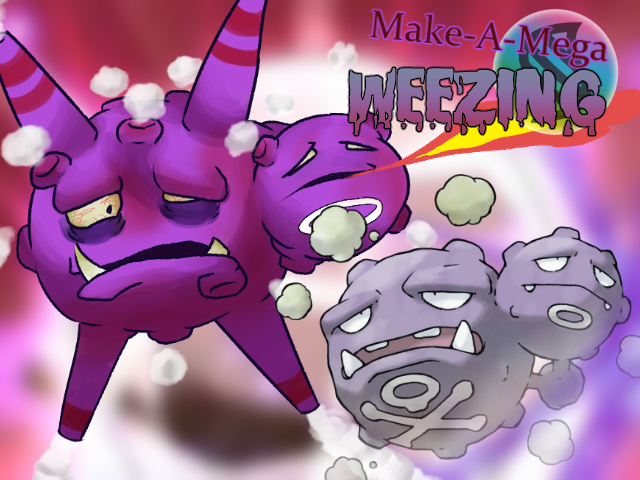 See just how the PokéCommunity would put one of their awesome Make-a-Mega concepts to good use in a competitive battle. 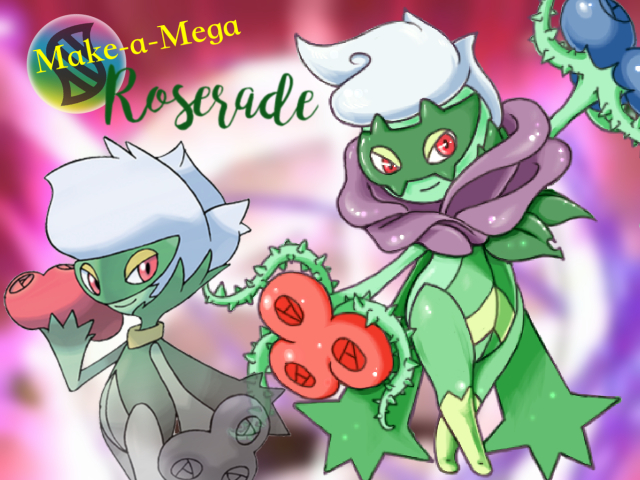 This time users 5qwerty and Mobile Tsk show us how Mega Roserade could be played. 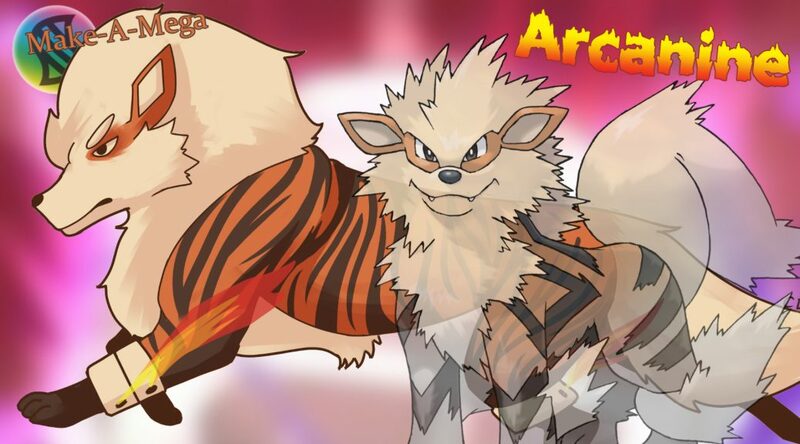 Introducing Mega Arcanine, the PokéCommunity’s latest Make-a-Mega concept! 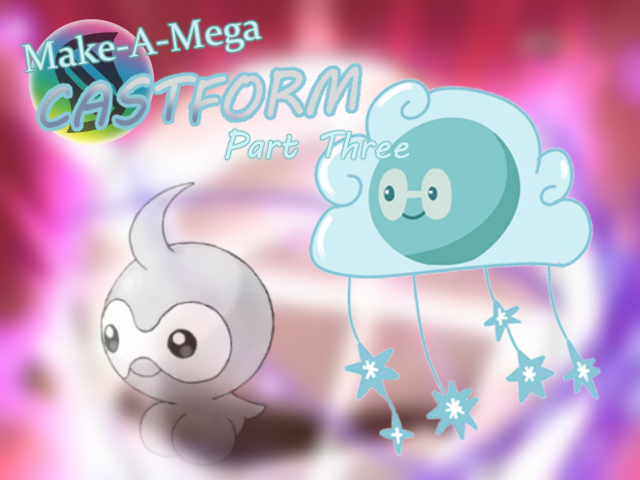 Meet the third and final of our fantastic Mega Castform designs. 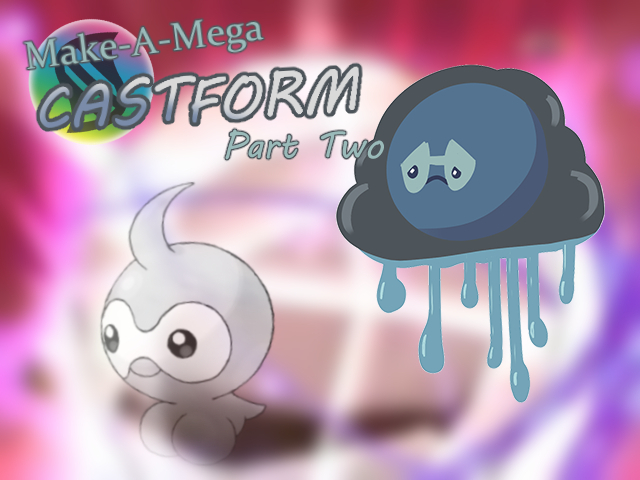 Take a look at the second of the PokéCommunity’s three amazing Mega Castform variants! 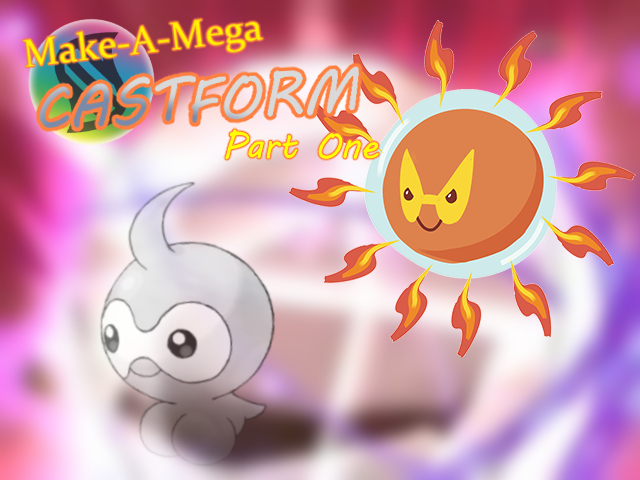 Take a look at the first of three fantastic Mega Evolutions for Castform designed by the PokéCommunity! 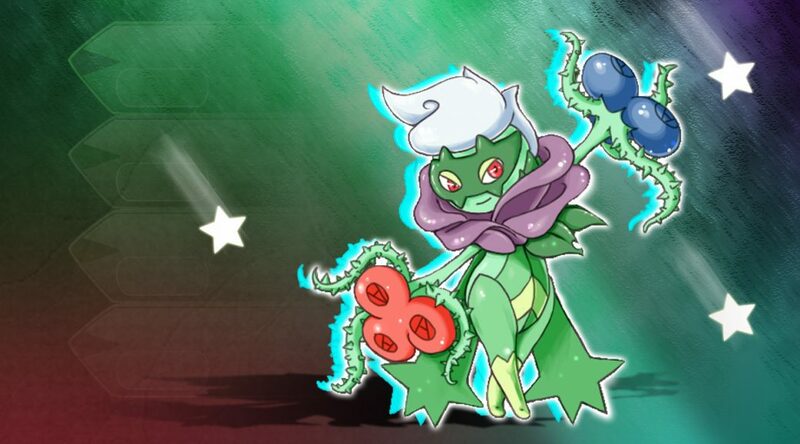 The third edition of the Make-a-Mega series is here at last. 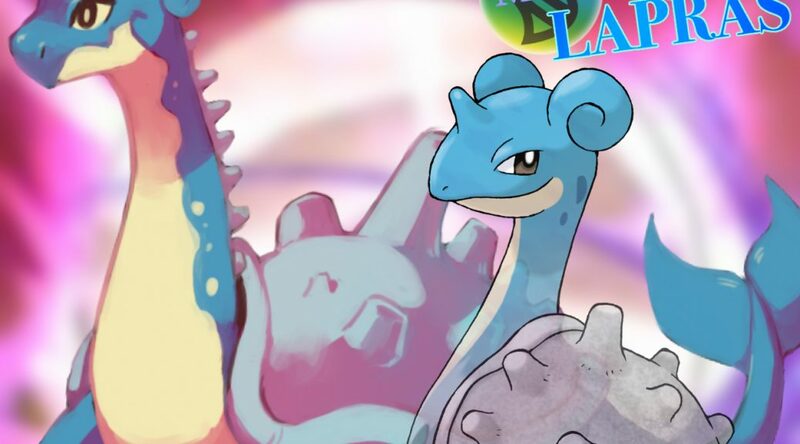 Take a look at the PokéCommunity’s new Mega Lapras! 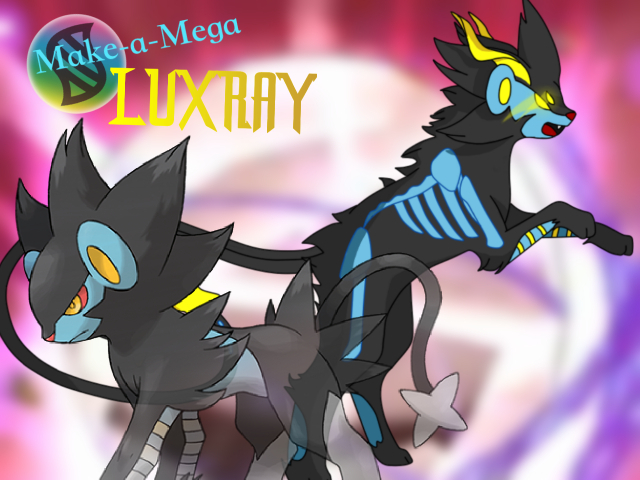 We’ve created an awesome Mega Evolution for Luxray. Check it out!